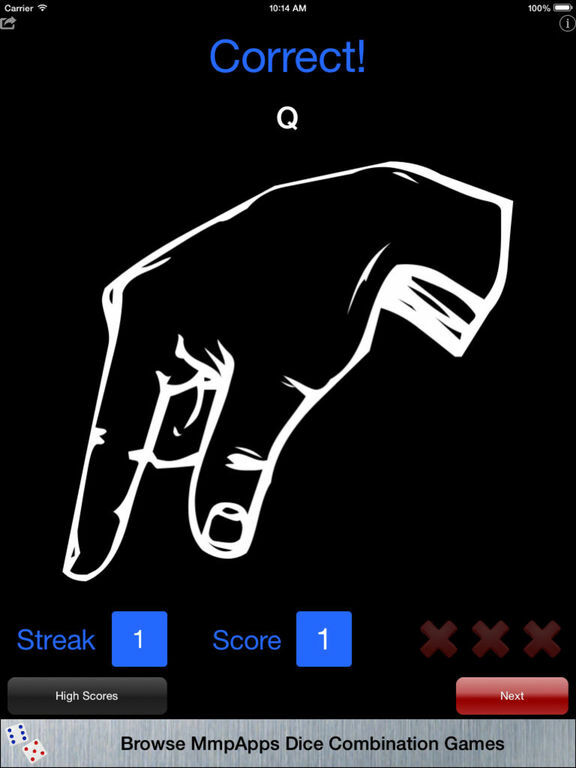 Sign language is a visual language and so using an iPhone to learn works quite well. It's amazing how fast you can pick up simple signs when you can watch the sign being shown through illustration or video. Even parents are learning and teaching their babies how to sign using some of these sign language apps. 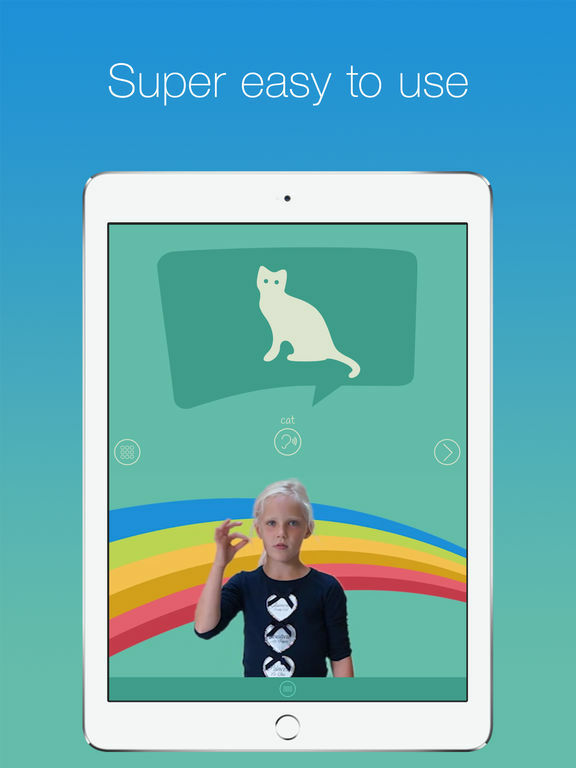 Whether you want to learn sign language so you can communicate with someone who already uses the language, or just for interest's sake, check out our list of the best iPhone apps for learning sign language. 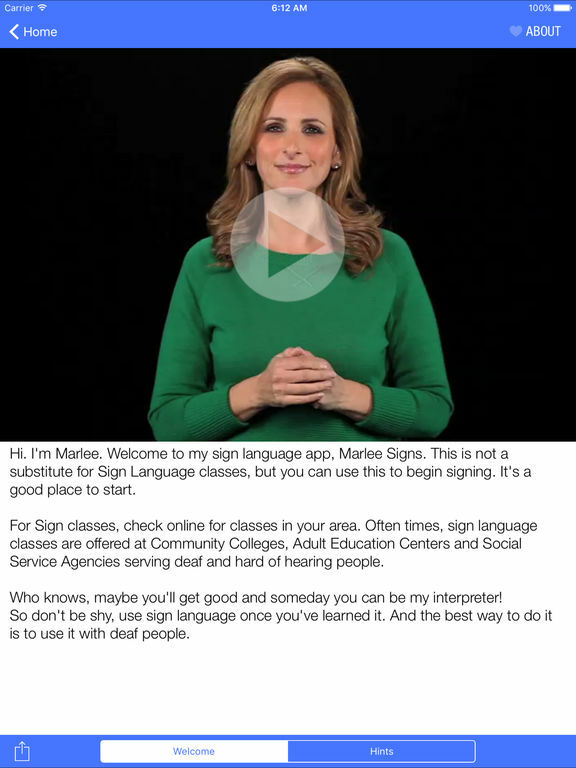 Let Marlee Signs teach you American Sign Language! Marlee Matlin is an Academy Award winning actress and also happens to be Deaf. 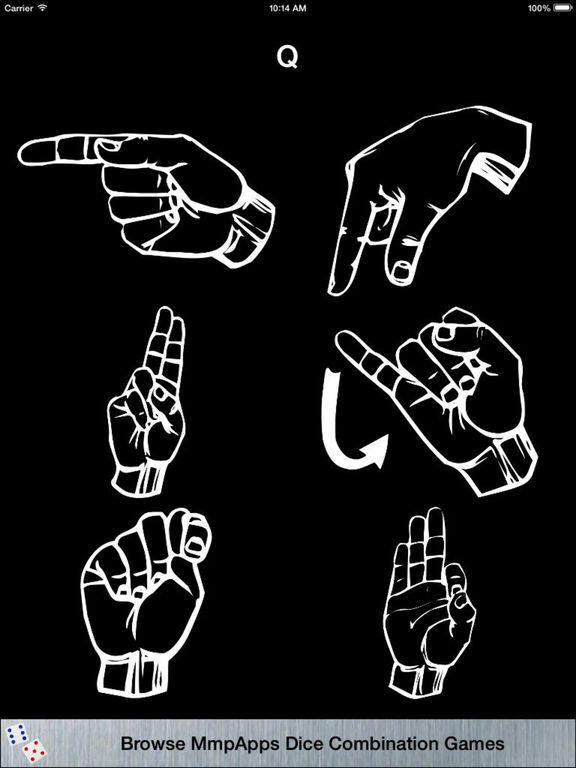 You'll learn the fundamentals of ASL including the signed alphabet and basic vocabulary via video demonstrations featuring Ms Matlin. You will learn at your own pace with the lessons broken into individual videos. Use the Slow Motion setting to watch in detail, and pick up where you left off. Want to know how to finger spell a word? Type it in using the Spell section and Marlee will spell it for you. 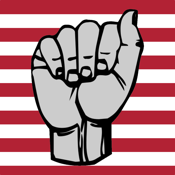 3Strike American Sign Language Fingerspelling will help you improve your fingerspelling using sign language. 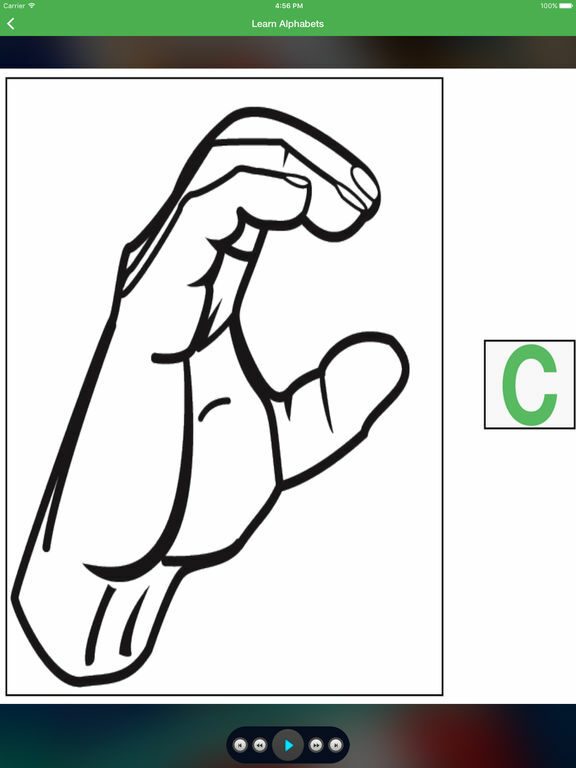 You will learn how to sign the alphabet through practice so that you can fingerspell words with ease. The app quizzes you on the 26 signs: get three wrong and the game is over. Keep going until you don't get any wrong! Compete with your friends! The app uses simple diagrams to show the signs and you must choose the right one for the word that is shown. You will be able to keep track of how many in a row you have gotten correct. The more you practice, the more your fingerspelling will improve. 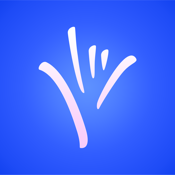 My Smart Hands Baby Sign Language Dictionary LITE is the free version of the My Smart Hands Baby Sign Language Dictionary app. The paid version comes with more than 300 signs; the free version has 120 and all the functionality of the full version. 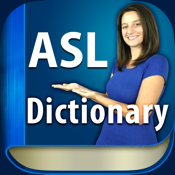 The app shows you the ASL signs, explains how to do them, gives memory tips on how to remember and understand them, and the full version has more than 45 minutes of instructional video. You can keep a favorites list and add signs you want to work on there. There's an easy search option and a quiz to help you learn. 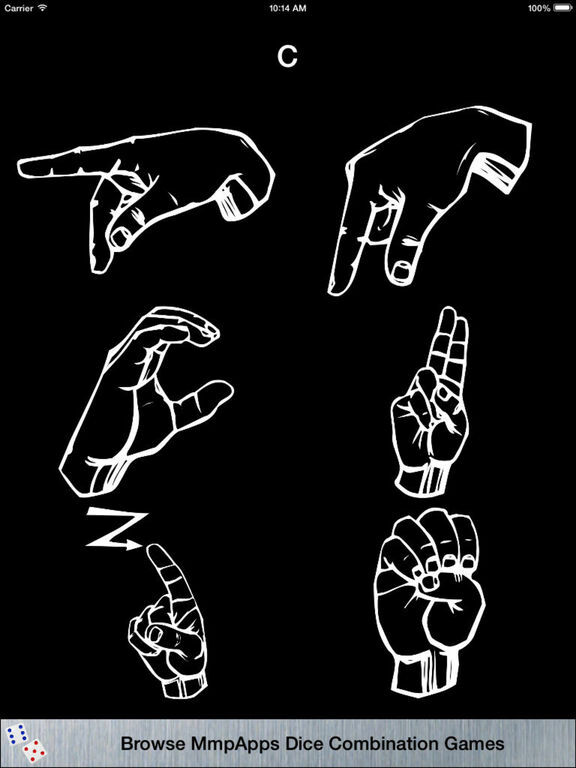 How To Sign Language! 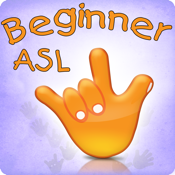 Learn ASL & Ameslan and speak sign with Adults, Kids, & Babies - Free Version is exactly what it says. You will be given a description and a picture of each word to teach you how to sign. 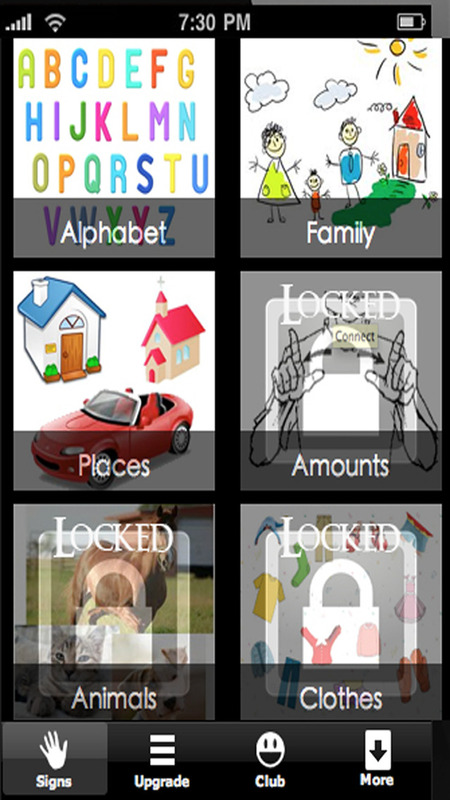 Volume 1 includes the alphabet and some more common word categories like Animals, Colors, Amounts, and Money. 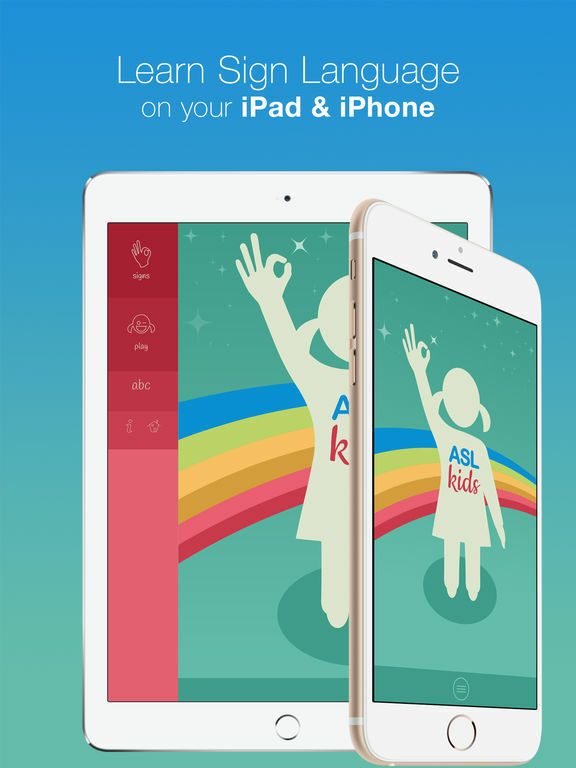 This is a decent app that you can use to teach yourself or your child some basic ASL. 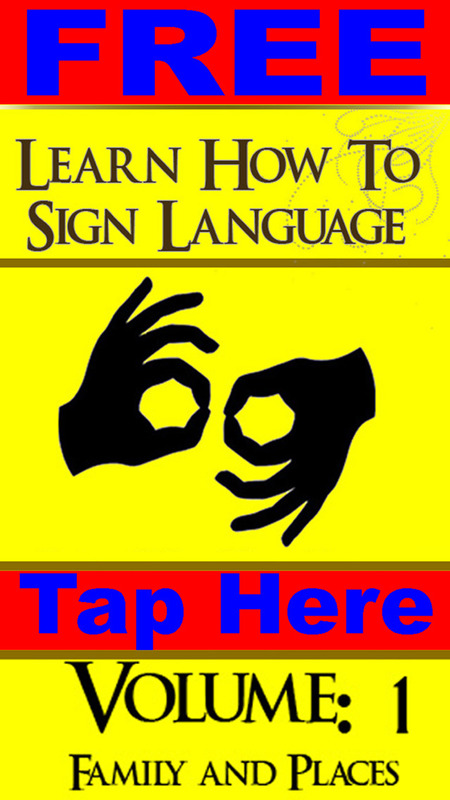 It would work well as part of a collection of apps to use to help learn how to sign. 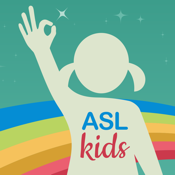 Children communicating in ASL will teach you or your child sign language. The experts here are all between the ages of one and 12, and you will learn common signs from them. All signs shown come with a large image and an audio button that says the word. There are quiz games, 21 free signs, and fingerspelling. 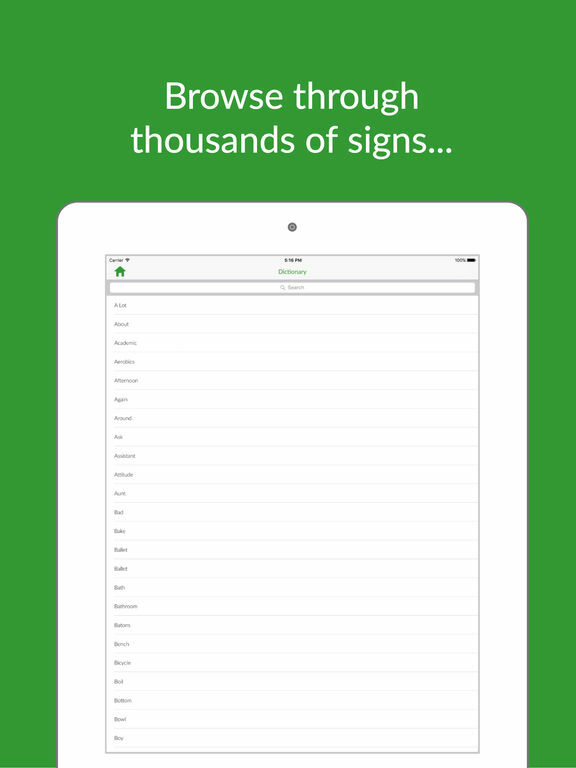 An in-app purchase gets you a pack of 87 more signs. There are no ads and no direct links to social networking sites so parents can rest easy knowing this is a safe app for their children to use without adult supervision. Parents can also monitor and control all in-app purchases. 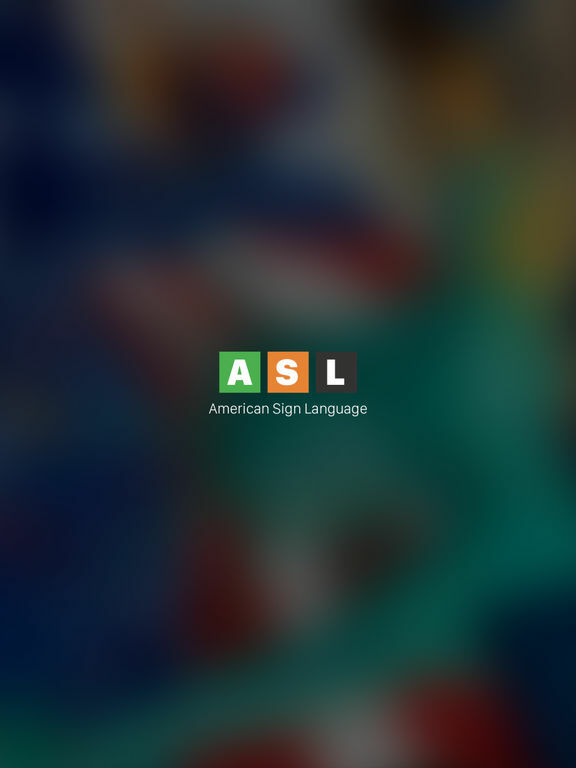 ASL Translator app is made up of two parts: the first is a text-to-sign generator and the second is ASL phrases. The first portion translates English text into ASL signs and generates the sentences in “English word order.” Over 30,000 words are translated into Seamless Sign Language Video in real-time. Each signed word transitions smoothly into the next. You can translate entire documents, emails, and even books. You will need an Internet connection for this. 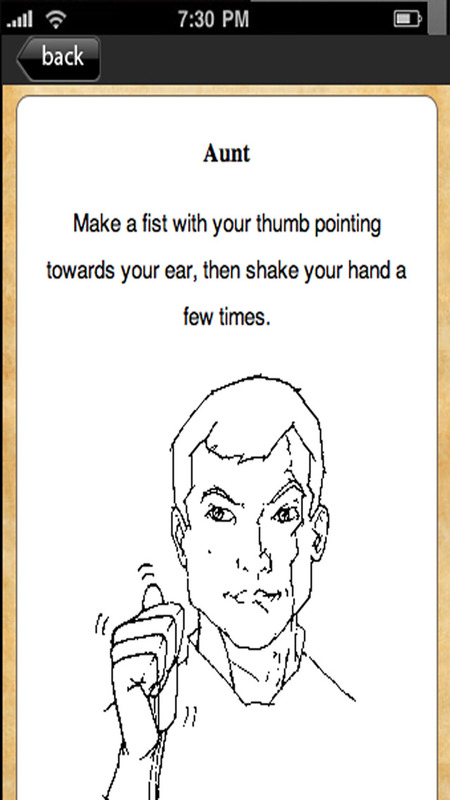 Part Two teaches you how to sign ASL idioms and phrases. No Internet is required for this portion of the app. There is no sound with either part of this app. 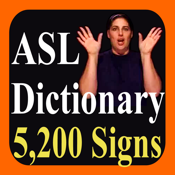 Learn over 5000 sign language words via video in this great app. There’s 460 multiple ways to sing the same word, 670 multiple meaning words, finger spelling exercises, fingerspell recognition, quizzes, slow motion tool and more. Easily navigate through the videos, paly them all back and create a list of favorites. You can also learn how to sign time, money dates and numbers. Search through the app for specific words or videos. No internet is required. 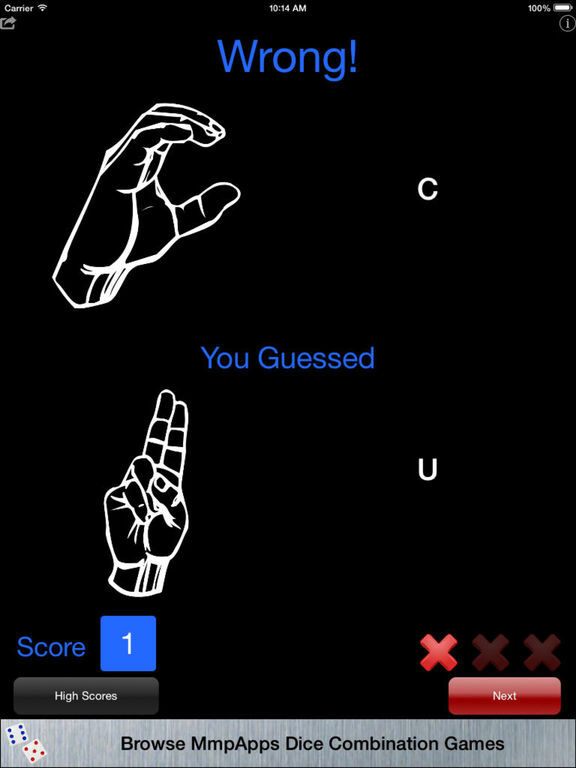 This app not only helps to teach users American Sign Language, but it also tests their previous knowledge and learning progress through some simple and fun games. 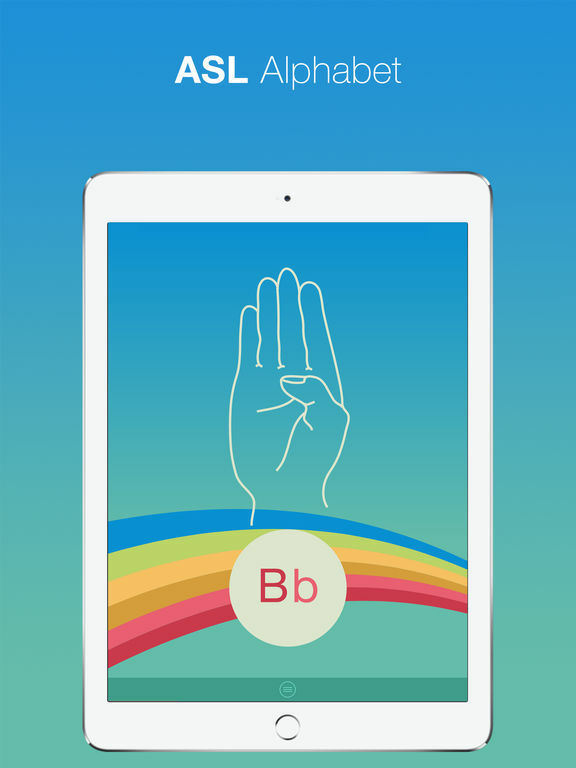 This app will teach you about the history of ASL, the alphabet, numbers, commonly used phrases, 100 basic signs and more. 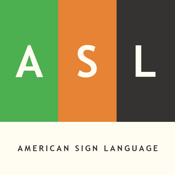 There’s also a section on Facts and Figures of American Sign Language. When done learning, test your level of retention by playing matching games for numbers and letters. More content will be added in the near future. The app is free to use, but does have an in-app purchase to upgrade to the Pro Version. 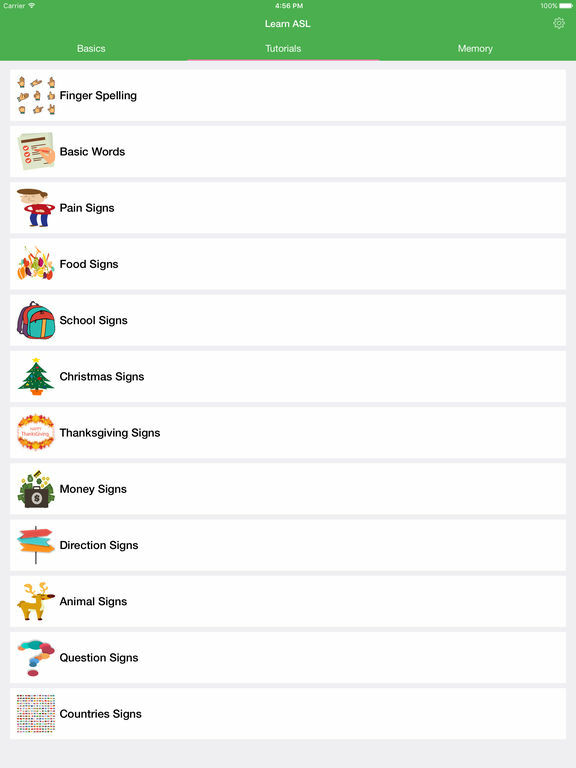 SignSchool is a handy app for those looking to learn American Sign Language. 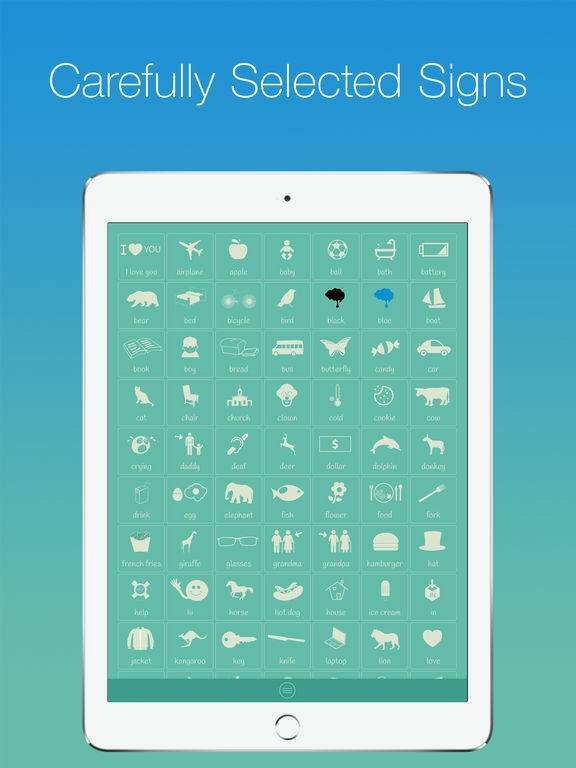 This app has a vast dictionary for users to learn thousands of signs. 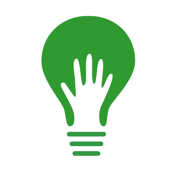 You can simplify your experience and learn signs based on specific categories, play multiple choice games to reinforce your learning, go at your own pace, view signs with a slow motion feature, improve your signing with the randomized sign generator, learn the sign of the day, stay informed on new content and more. 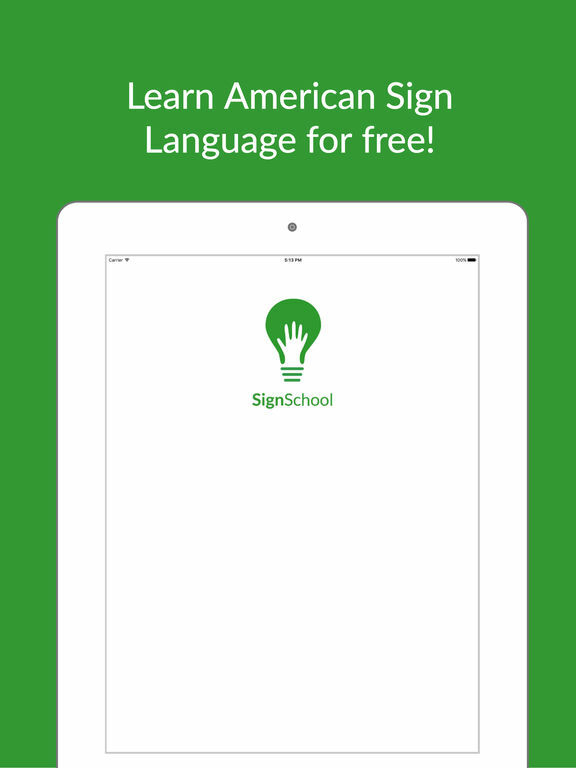 This app is very useful, practical and definitely makes learning ASL an easier process. 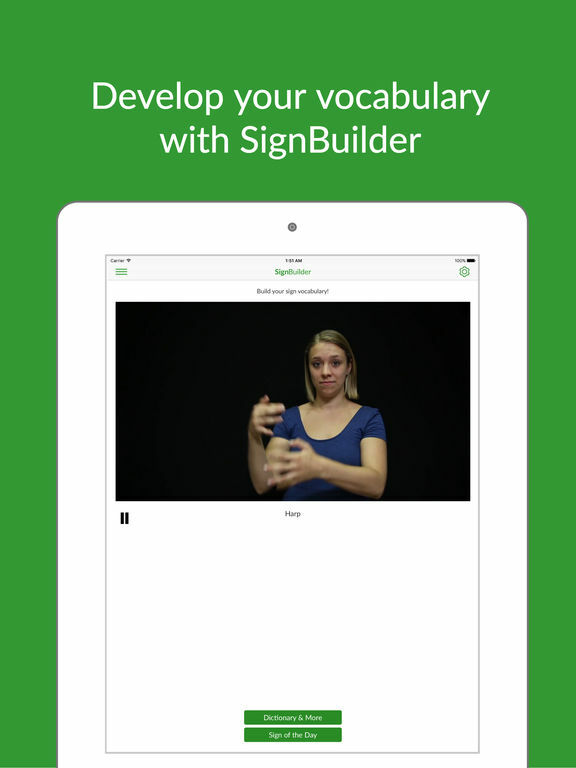 If you have ever wanted to learn ASL, or need to brush up, then get this app now.